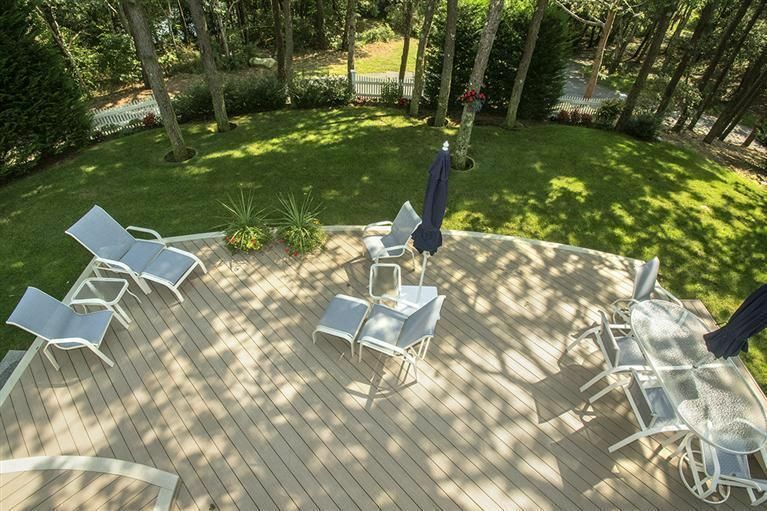 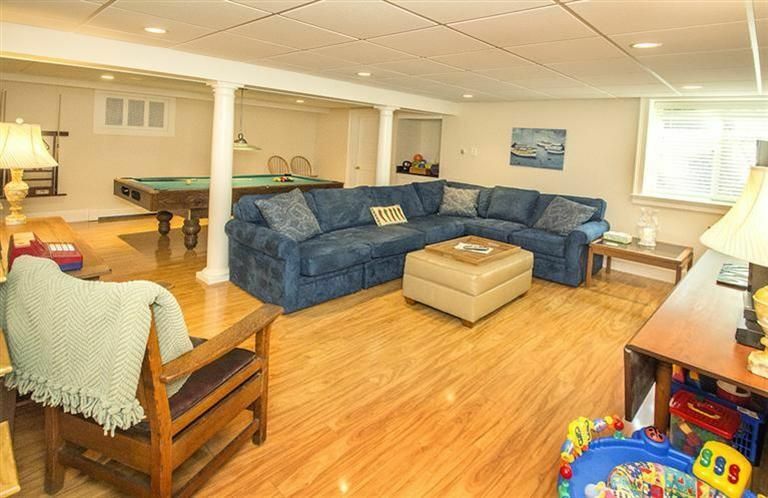 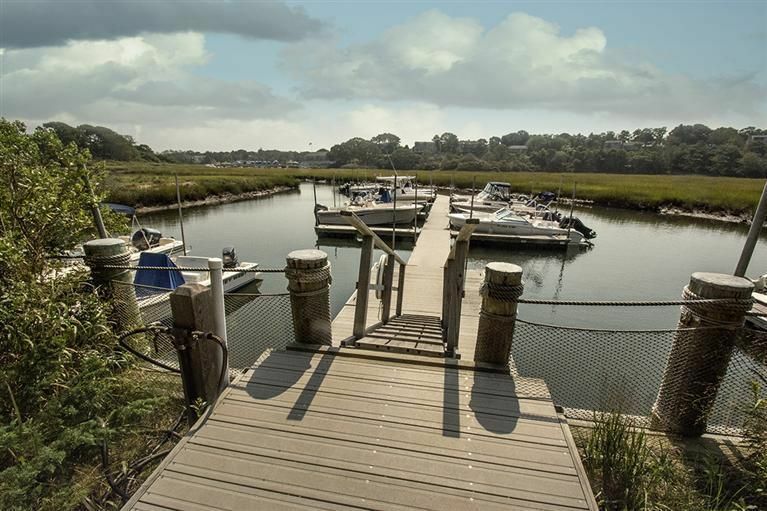 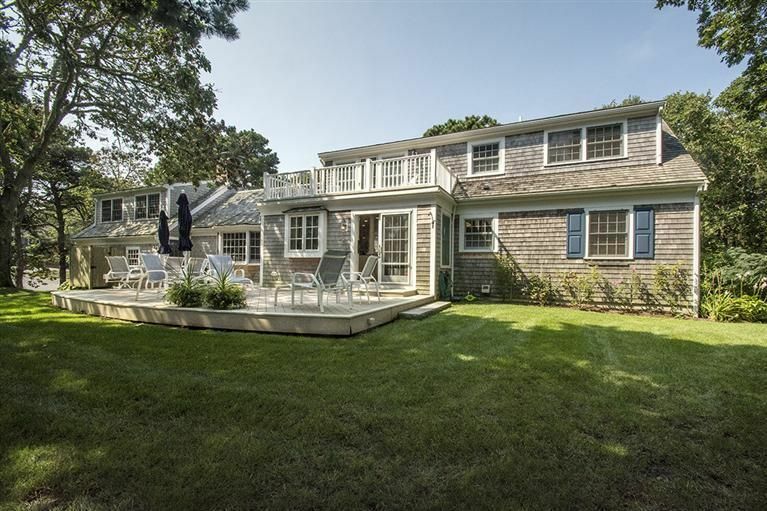 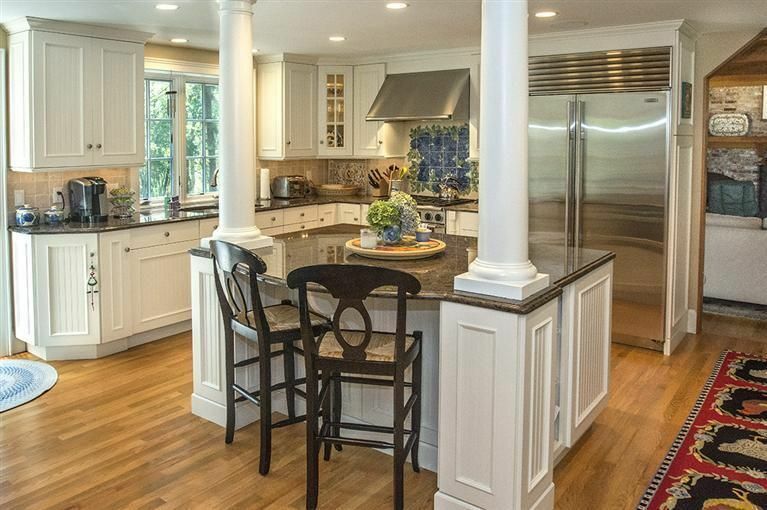 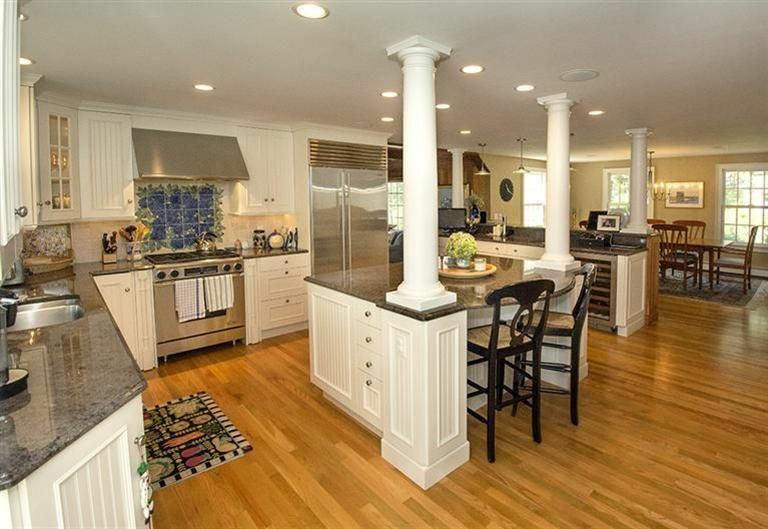 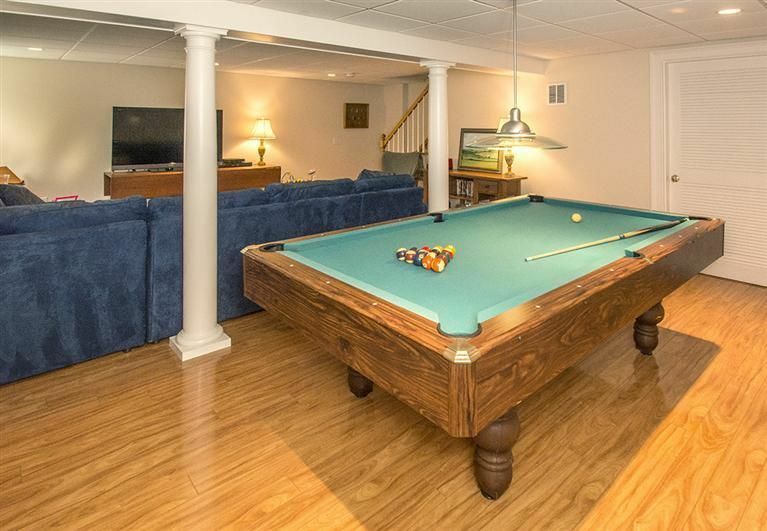 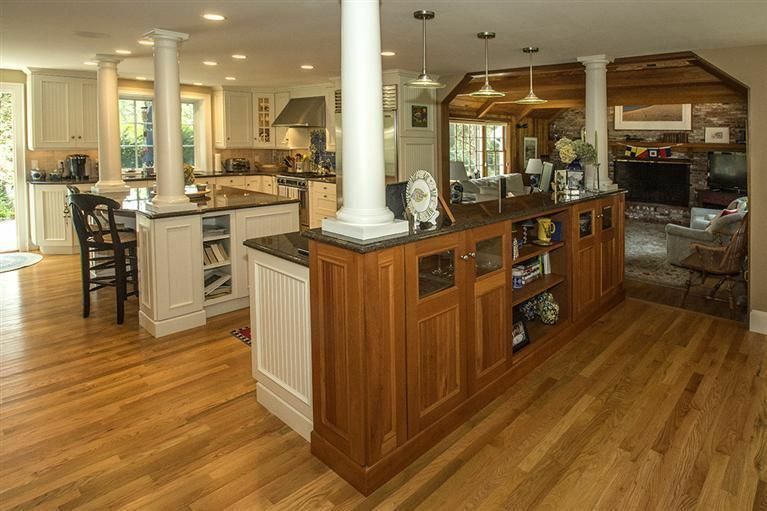 One of Chatham's best kept secrets - Private association marina and thoughtful 6 bedroom home, thoroughly renovated with exceptional attention to detail. 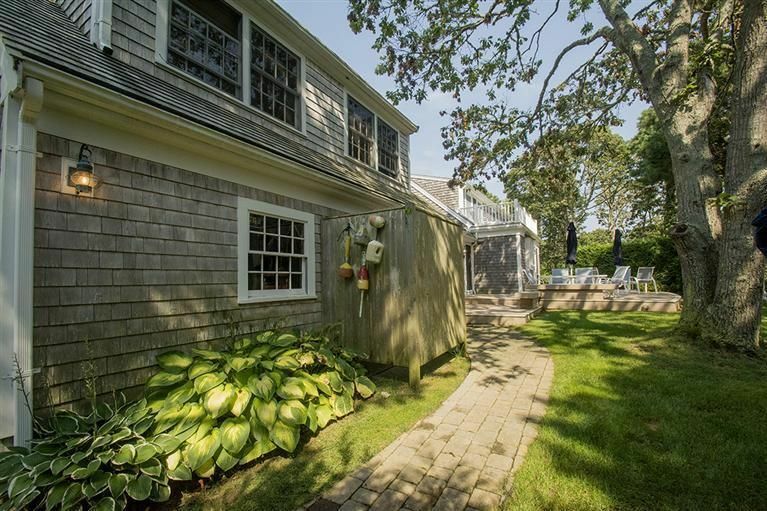 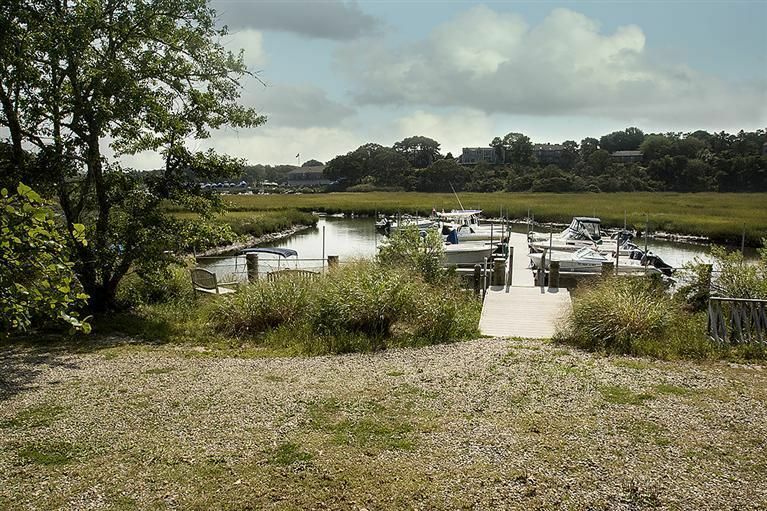 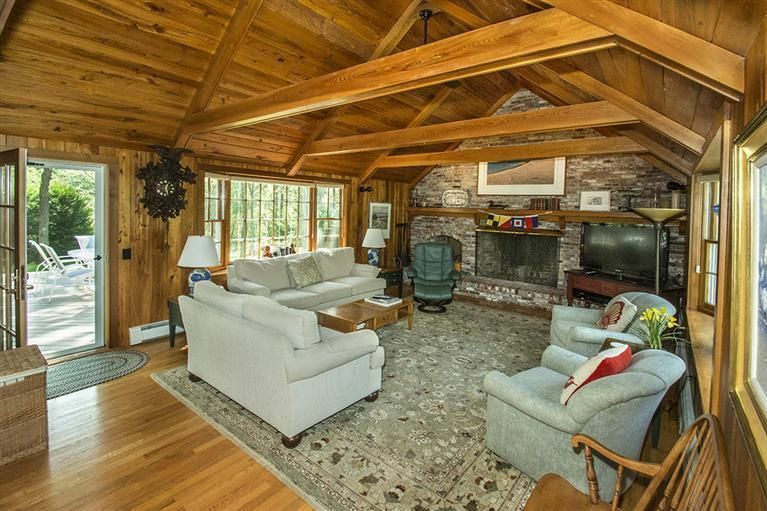 Just steps from the Oyster River Hills Association private marina, deep water access is yours with a 20' deeded slip. 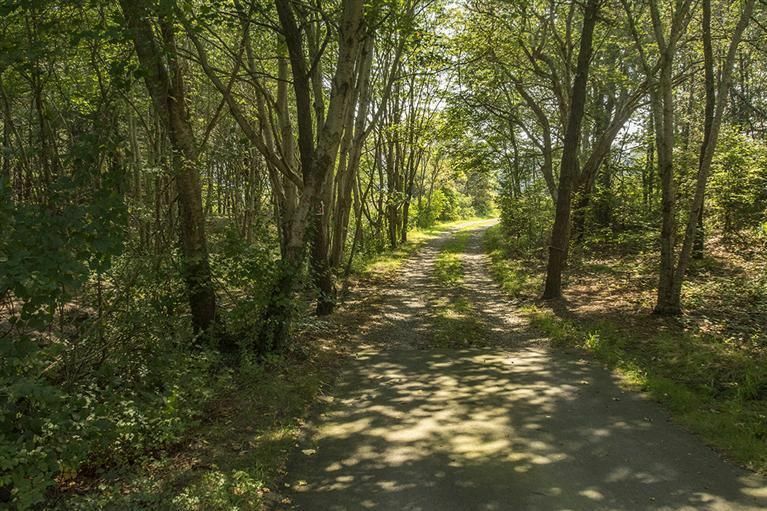 Harding's Beach is just a short bike ride away. 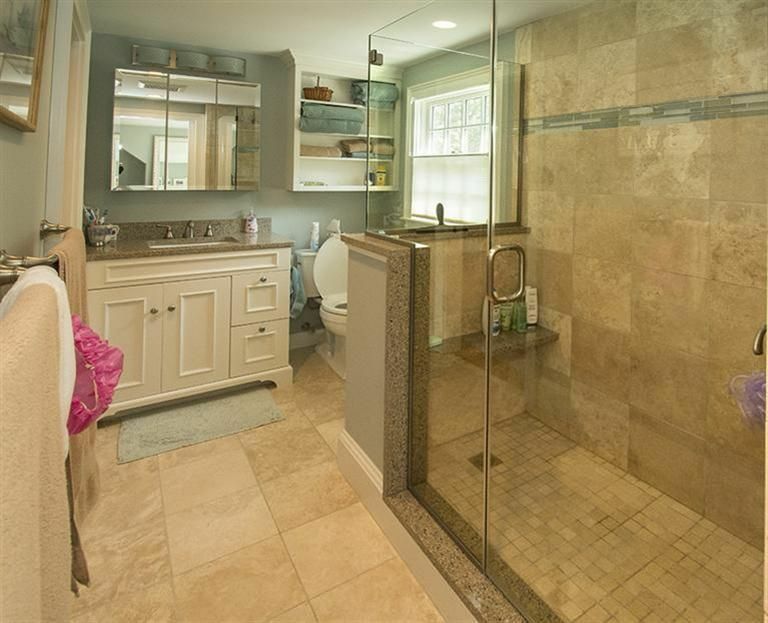 A stunning new kitchen, open floor plan, comfortable deck, in-ground irrigation feed by a private well, gas heat, separate two bedroom, one bath living quarters above the garage, finished basement, town sewer and plenty of acreage for expansion are just a few of the highlights. 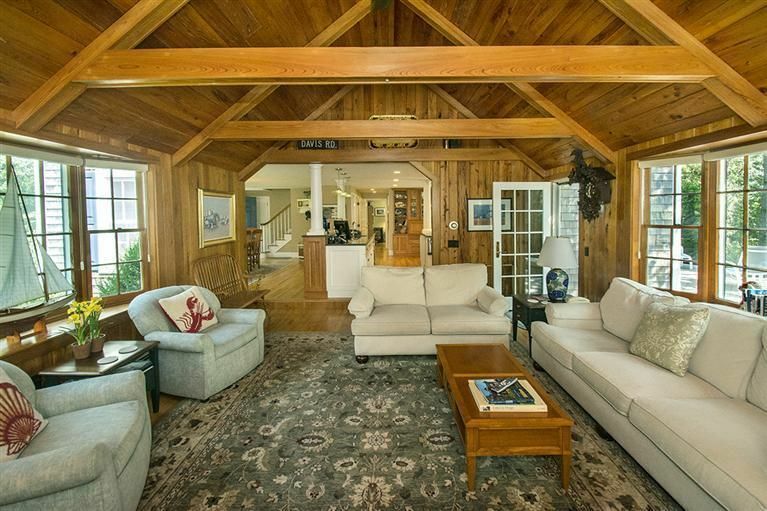 Living Area: 2697 Sq. 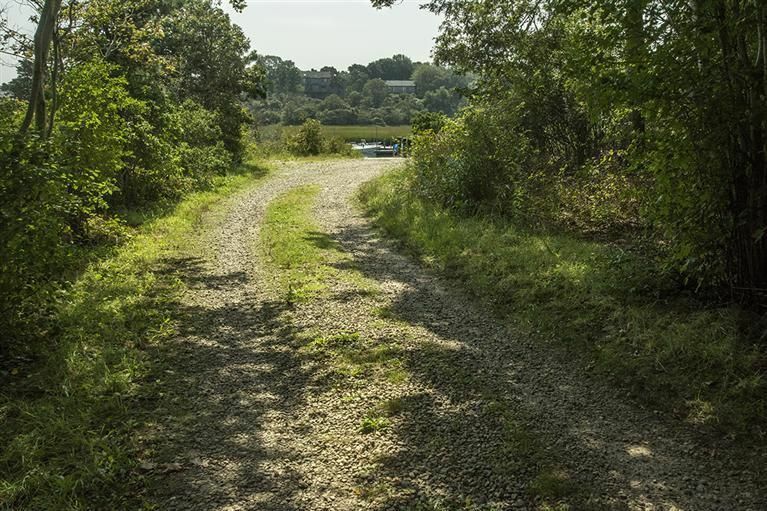 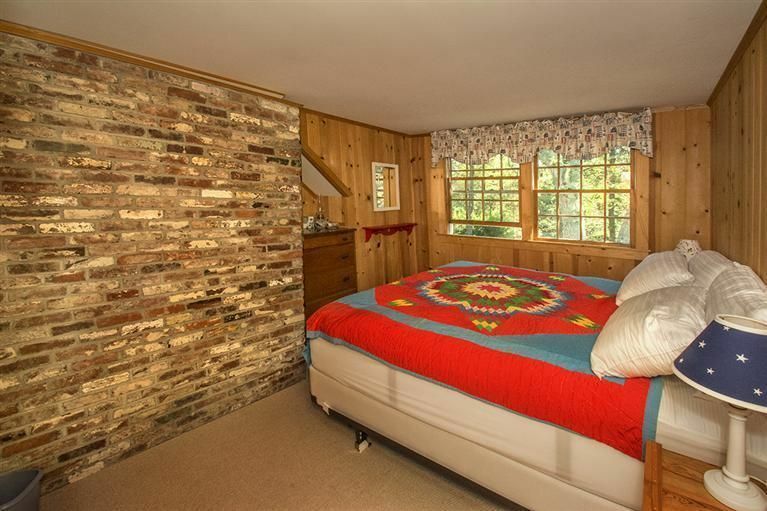 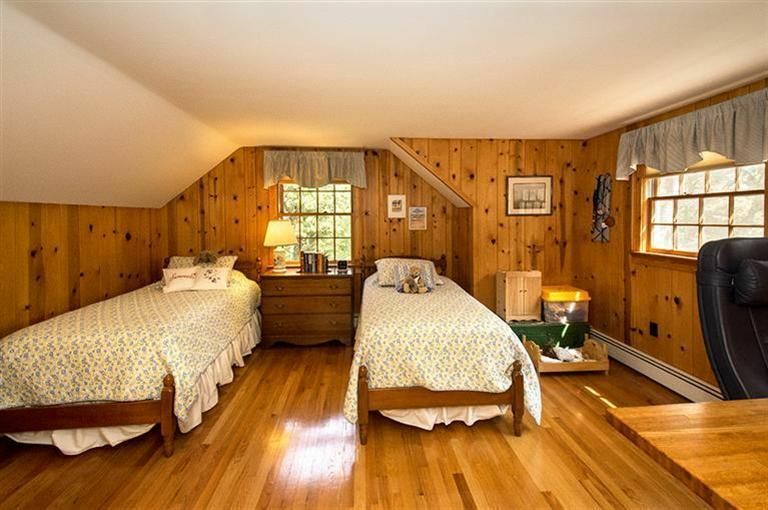 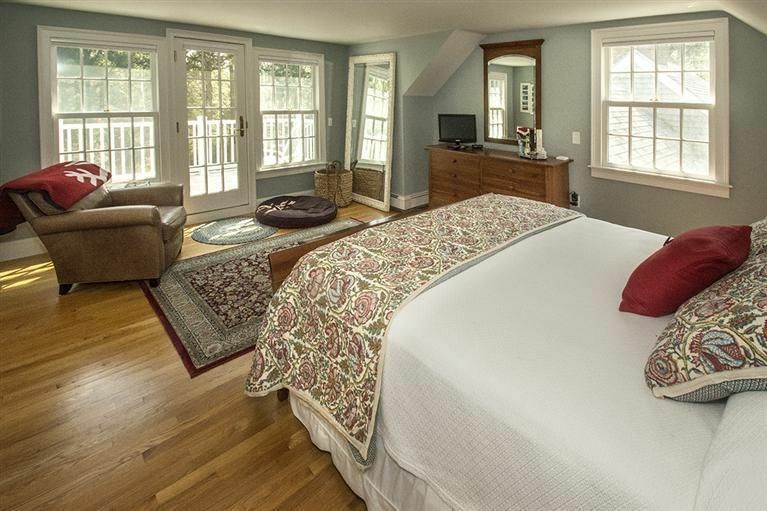 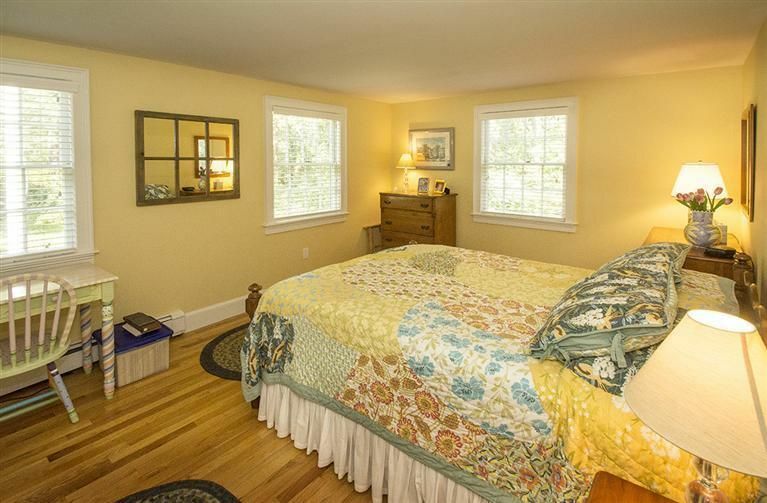 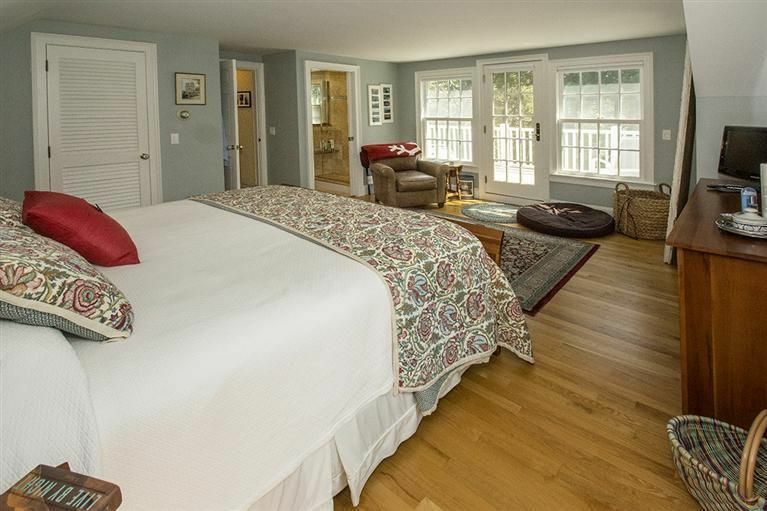 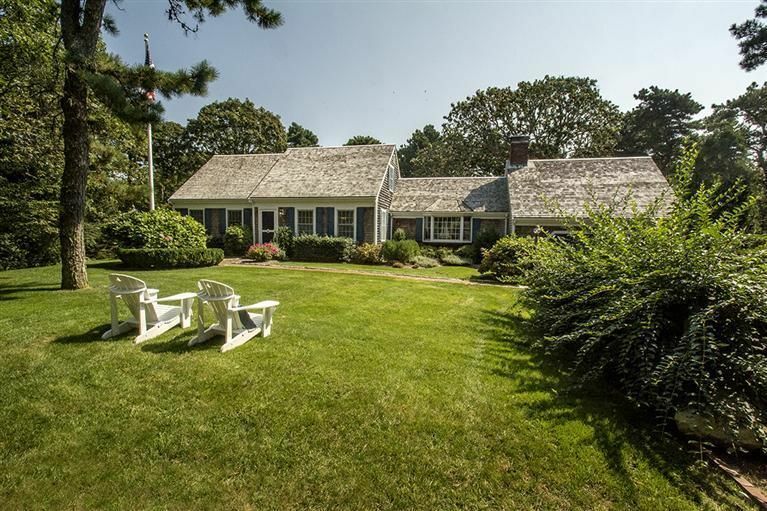 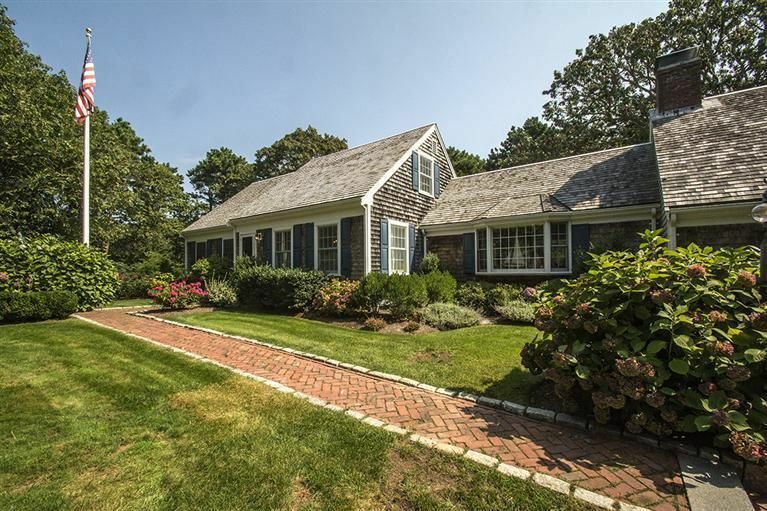 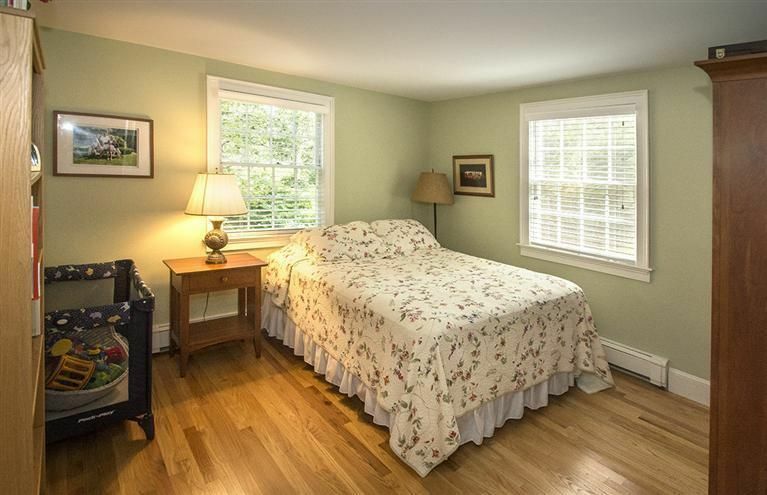 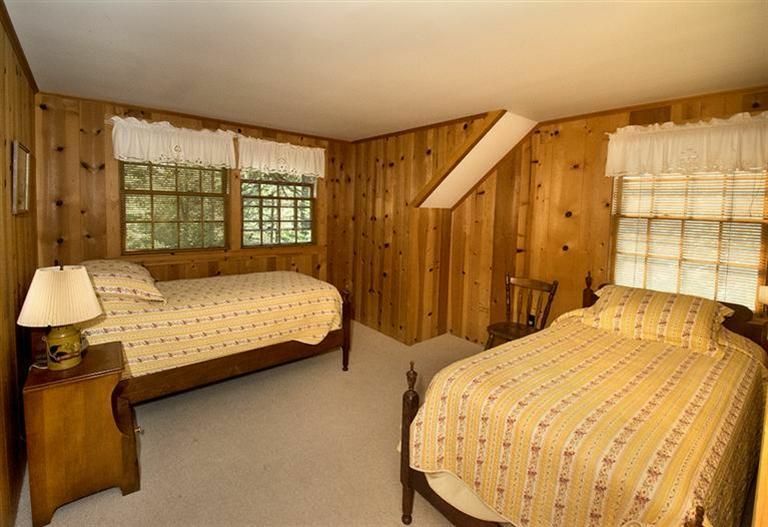 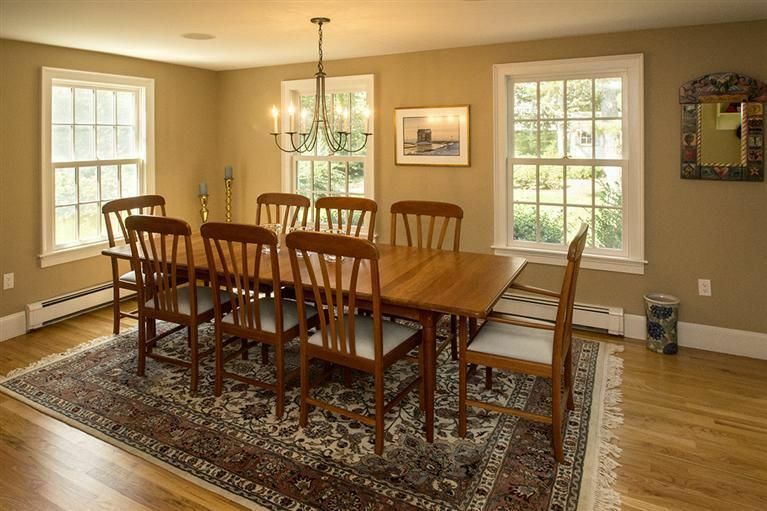 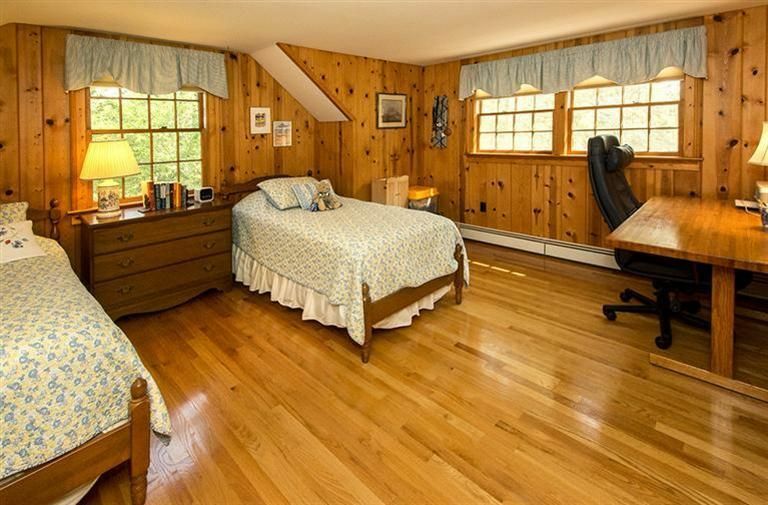 Ft.
93 MEADOW VIEW SOUTH ROAD CHATHAM Property Information Last Updated April 22, 2019 at 7:29:52 PM EDT.